Lose yourself without getting lost, with GPSmyCity. This game-changing travel app converts your smart phone or tablet into a personal tour guide so that you can wave goodbye to expensive roaming plans and spotty wifi connections while you travel. The app allows you to create and save your own walking guides for cities from the attractions listed in its articles. When you travel, GPS navigation and audio narration will guide you on your personal tour without the need of data or wifi. With GPSmyCity at your side, you can explore and appreciate the best the city has to offer while always confident in knowing where you are, where you’re off to, and why. For $12.99/year, you get access to the full version functions of all 480 city walks guides OR travel articles in 900+ cities worldwide. For $18.99/year, you get access to the full version functions in all 480 city walking guides AND travel articles in 900+ cities, together covering 1,000+ cities worldwide. Living in Tarrytown, a village just two miles from Sleepy Hollow, Washington Irving stumbled upon the valley in neighboring Sleepy Hollow when he was out squirrel hunting. 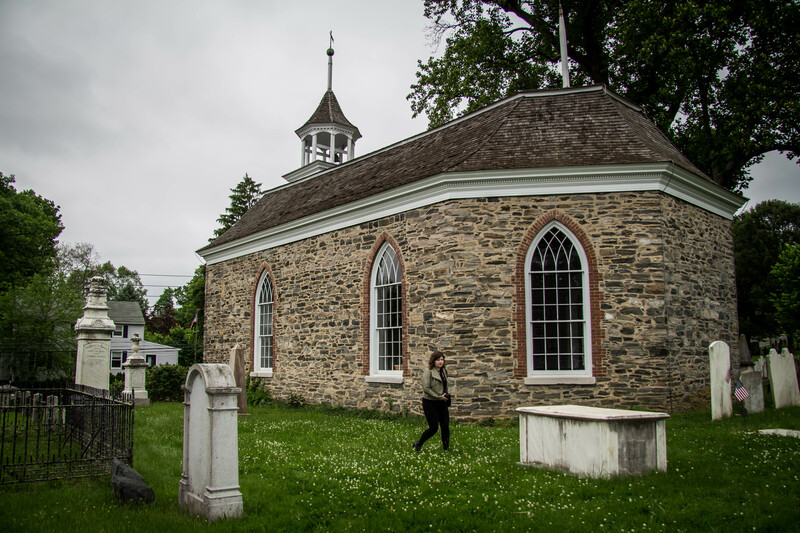 The area inspired his most famous work, The Legend of Sleepy Hollow. 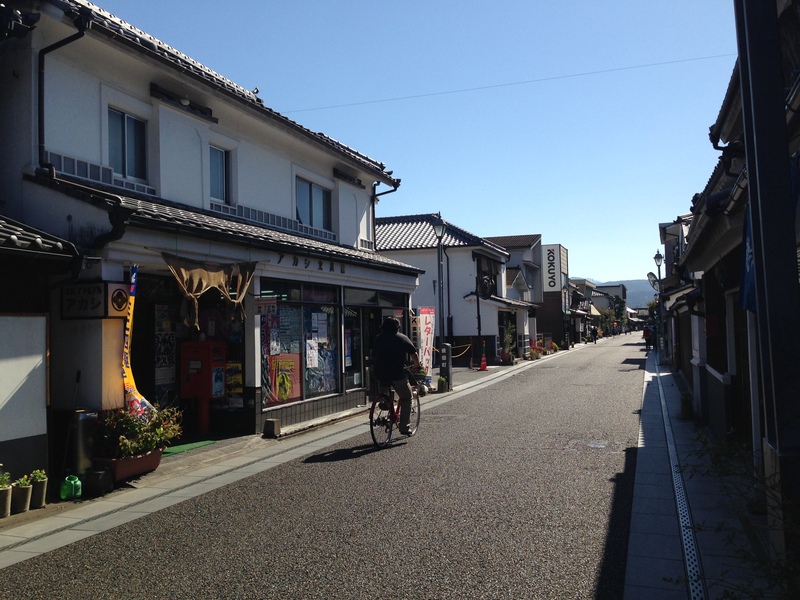 Obi Castle Town (飫肥城下町), nicknamed the “Little Kyoto” of Kyushu, is a town built on the remains of Obi Castle, ruled by the Ito Family for 14 generations. Millions of Japanese (and college students around the world) would agree that ramen is love, ramen is life. But what is it about the dish, exactly, that keeps people coming back for more? 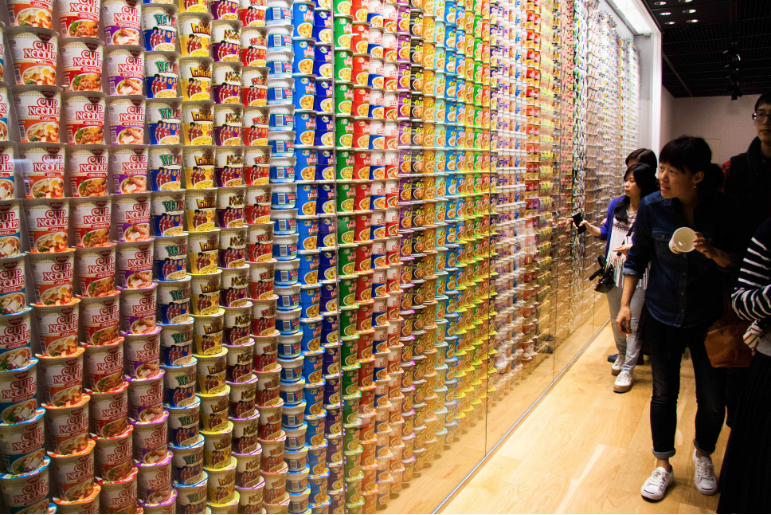 I went to a museum in Osaka dedicated entirely to the wheat noodles to find out. 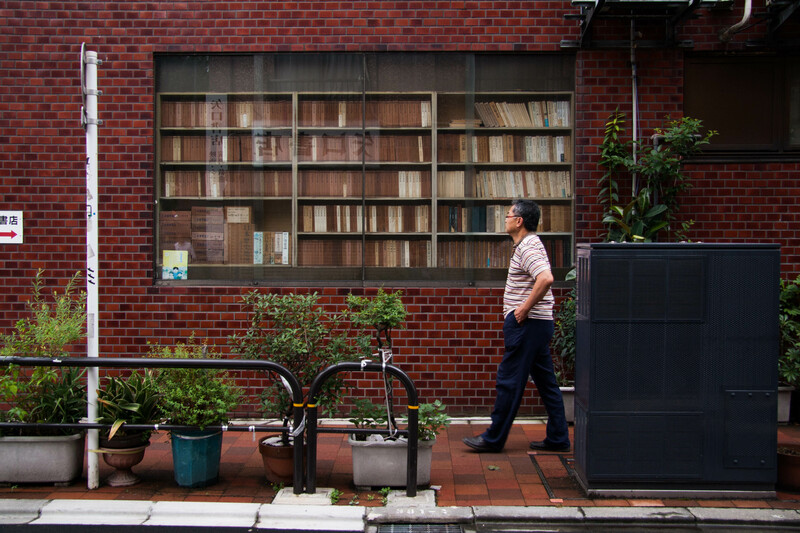 Jinbōchō (神保町), sometimes spelled Jimbōchō, is home to over 170 publishing houses and bookshops that offer an impressive selection of both Japanese literature and yousho. And the best part? The majority of the books are second-hand (read: cheap)..
Just a two hour’s drive from Miyazaki City, Hitoyoshi is located in southernmost Kumamoto, in a basin that’s enveloped in fogs from late autumn to early spring. Once a lake, the town is also an onsen resort, fed by the alkaline and carbonated hot spring waters that flow from rock layers containing fossilized trees. Zakka (雑貨) refers to all those miscellaneous items you’d find in Urban Outfitters – the ones that cost an arm and a leg but that you buy anyway because they’ll totally improve your appearance and lifestyle, transforming you into the epitome of cool. 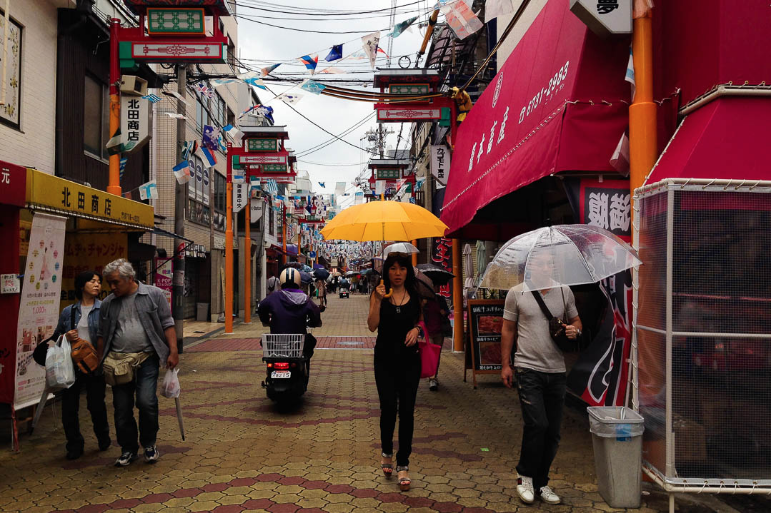 It’s a ¥4 million market that is thriving in the trendy neighbourhoods of Japan’s larger cities – Tokyo’s Shimokitazawa and Koenji, and Osaka’s Nakazakicho. 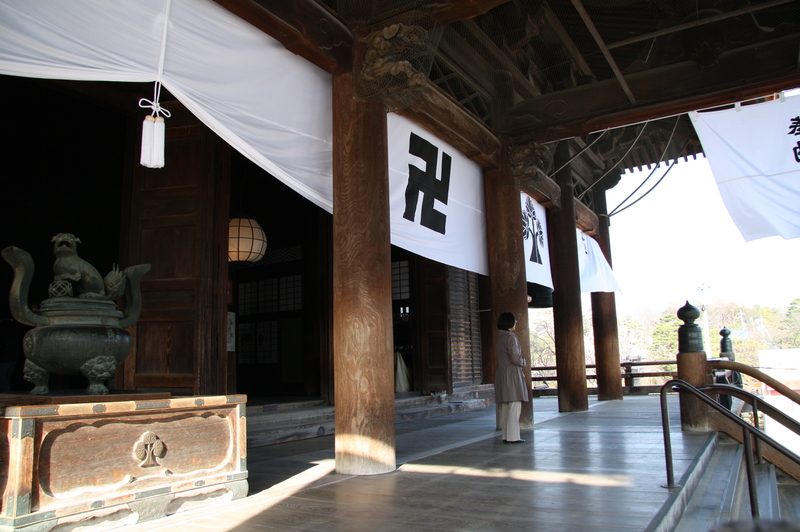 Udo-jingū (鵜戸神宮) is located in this mythical birthplace, on the Nichinan Coast, about 40km (25 mi) south of Miyazaki City. 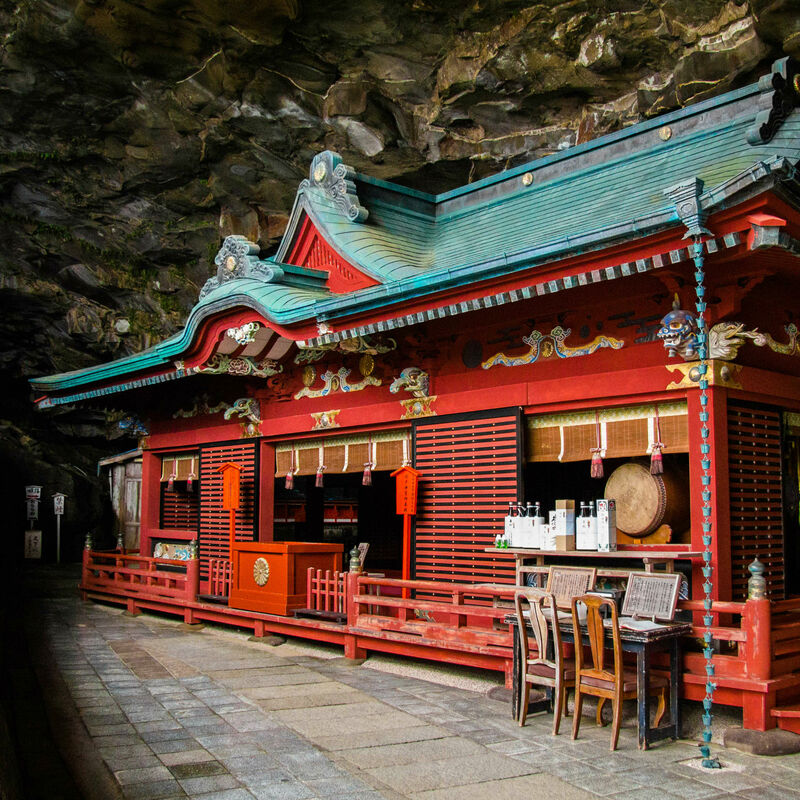 The gorgeous, vermilion-lacquered shrine is dedicated to Hoori and Toyotama’s son, Ugayafukiaezu, who grew up to father Japan’s first ruler, Emperor Jimmu. 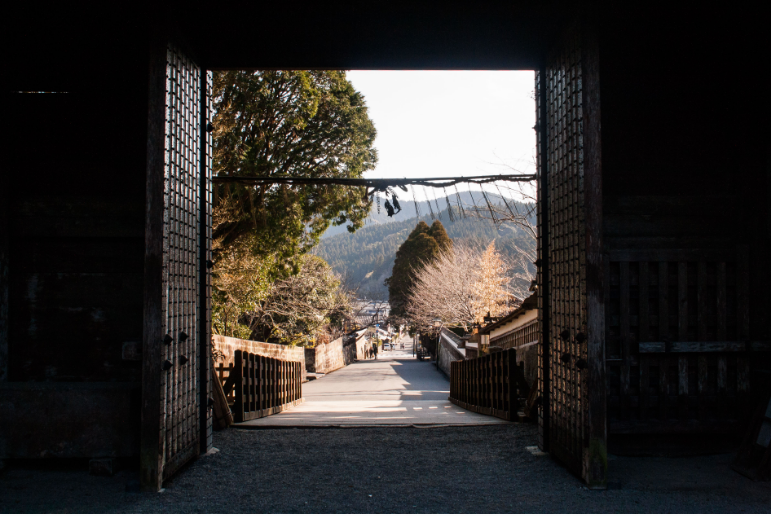 Nestled in the valley of Nagano city, against the backdrop of apple orchards and snow-capped mountains, Zenko-ji (善光寺) temple boasts a 1400-year history and an annual visitorship of 7 million. It is believed that if you visit the pilgrimage shrine just once in your lifetime, you will be granted salvation and passage into the afterlife. 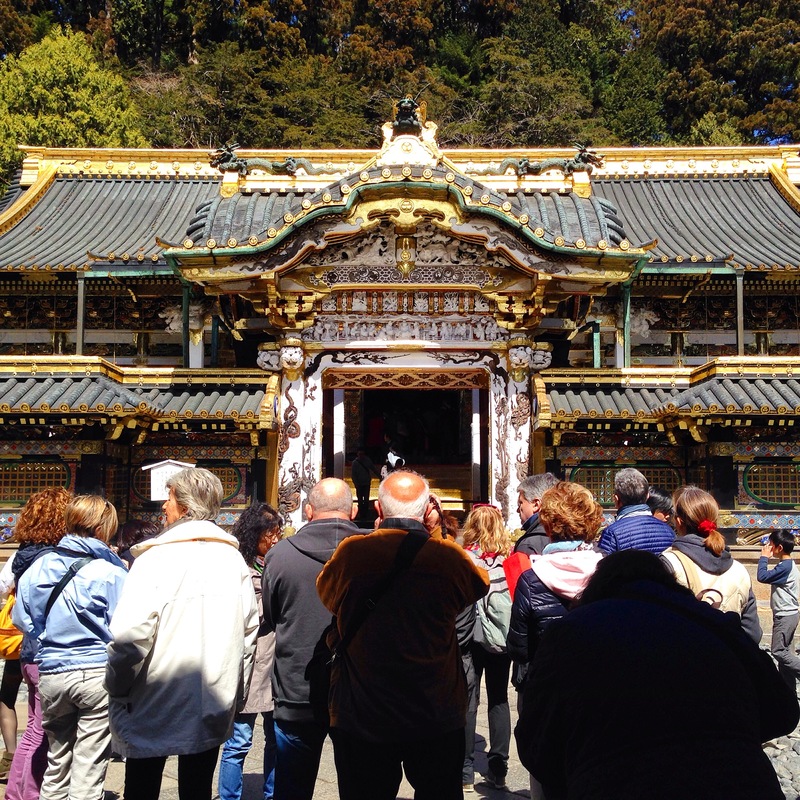 Toshogu is the final resting place of the warlord Ieyasu Tokugawa, who founded the shogunate that ruled Japan for 250 years, until 1868. Comprised of no less than 19 buildings and structures, the elaborate complex was just a simple mausoleum when Ieyasu was enshrined in 1616. 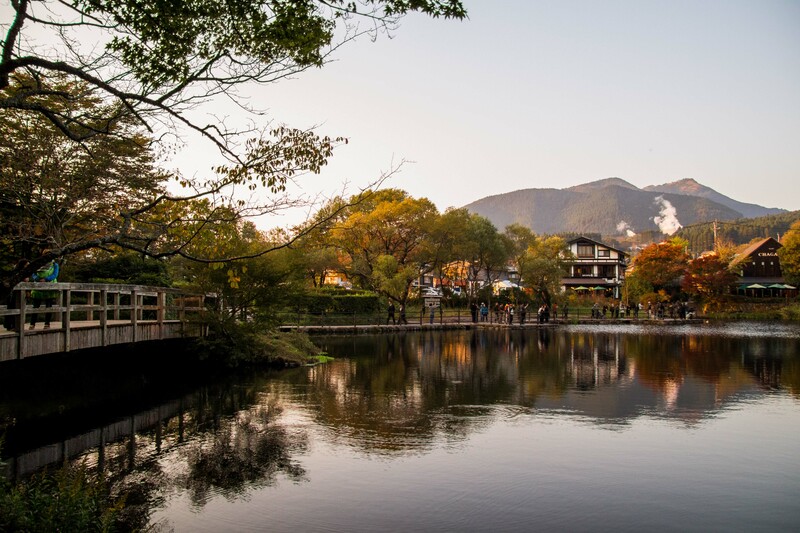 One of Japan’s top onsen resorts is located in Oita prefecture, which also boasts the highest number of hot spring locations and the highest annual yield of hot spring water in the country. Yufuin (由布院) is located just a 35 min drive from its popular neighbour Beppu, in a small valley beneath the impressive Mount Yufu. 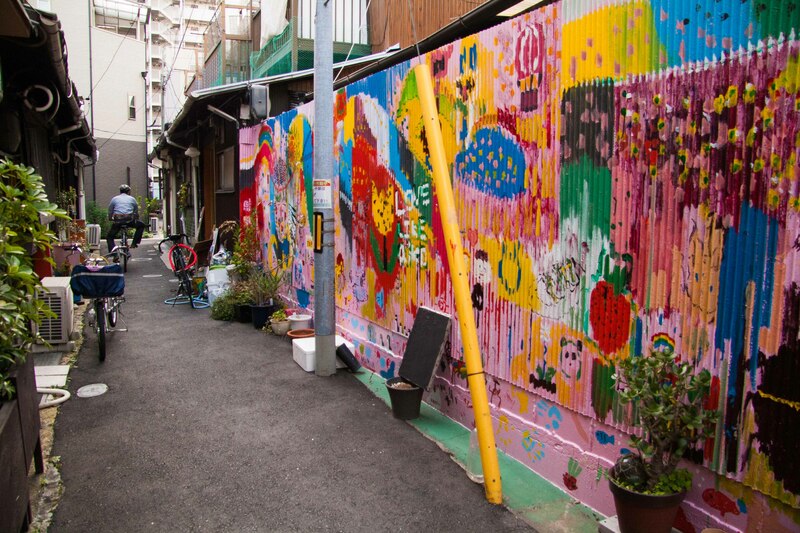 Located slap bang in the centre of northern Kyushu, Hita is within about a 60 km (37.2 mi) radius from the cities of Fukuoka, Kitakyushu, Oita, Kumamoto and Saga. 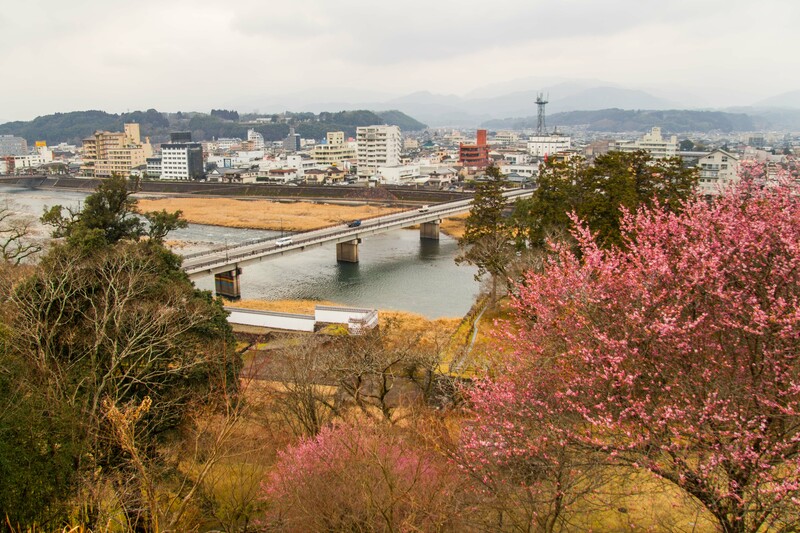 Because it is connected in all directions via inland roads and sits atop the upper stream of the Chikugo, the largest river in Kyushu, the city has thrived as a major transportation hub since its early days.